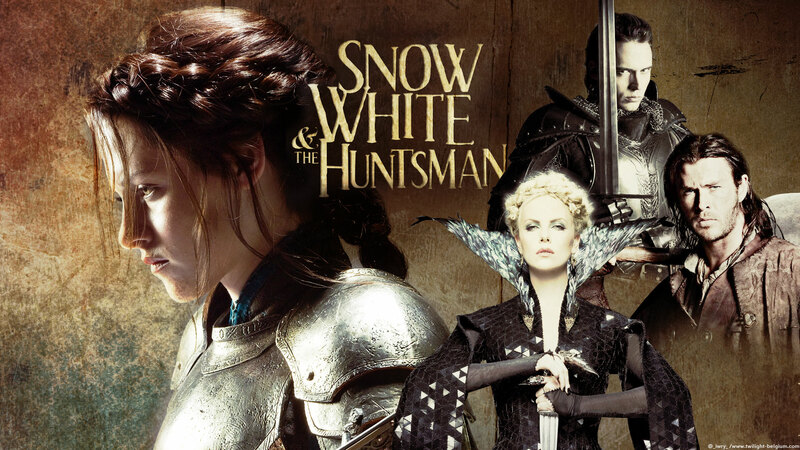 Snow White and the Huntsman Обои. . HD Wallpaper and background images in the Snow White and The Huntsman club tagged: wallpaper snow white and the huntsman kristen stewart charlize theron viggo mortensen. This Snow White and The Huntsman wallpaper contains наперсник, эгида, egis, нагрудник, кираса, эгидой, and эгис. There might also be броня, пластинчатые доспехи, латы, бронедиск, броню, броня обшивки, латные доспехи, кольчуга, разбойник, бригандины, and fauld.